I hope your fall semester is off to a great start! October is officially upon us, and that means one of America’s most celebrated holidays is just ‘a bone’s throw away.’ In the spirit of Halloween, I want to take this opportunity to share valuable leadership lessons this spooky holiday has to offer. · Never Walk Alone: In a suspenseful scene in a scary movie when a character is separated from the pack or is walking down a dark street alone, you know something bad is about to happen. The same applies in leadership. When you’re on your own, you are more vulnerable to having tunnel vision, and may not challenge yourself to venture paths unknown. When you are in the company of leaders, you are more likely to overcome your fears through group support. Great leaders stick together and enhance their team by working in sync, which allows them to travel into uncharted territory, tackle new opportunities, and problem solve in ways they couldn’t do alone. · Treats Not Tricks: Although the members of your team might not be ringing your doorbell asking for a tasty handout, it’s important to provide “treats” on a regular basis. Recognition and positive feedback are like candy in terms of fueling a team to thrive and go the extra mile. · Creativity Is Key: Halloween inspires even the most introverted people to step outside of their comfort zone and express their creative side. As a leader, it’s your duty to foster an environment that accepts and encourages creativity. Doing so will empower more people to participate, opening the door to more ideas and innovative solutions. · Masks Off: While it’s exciting to embrace a new identity for the day, it’s vital for leaders to stay true to themselves, be consistent, and be authentic. The trust of your team is crucial for achieving success. This month I encourage you to balance all your hard work with a little bit of fun. Don’t forget to be on the lookout for more leadership truths throughout your autumn festivities. Continue reading below in the Monthly Motivation section to take the Halloween Leadership Challenge. We are excited to announce that the kick-off to our Fall 2017 Speaker Broadcast season is just days away! Click here for Fall 2017 Speaker Broadcast lineup details. The Fall 2017 submission period closes Tuesday, October 31, 2017 at 11:59 p.m. EST. Learning Leadership to Living Leadership $500 10 Scholarship exclusively available to members at pilot chapters running Advanced Leadership Certification. Looking to travel on your own, or in a group this Spring or Summer Break? As a Society member, you have access to unpublished hotel discounts and other special offers at 150,000+ brand name, boutique and independent hotels and resorts around the world. 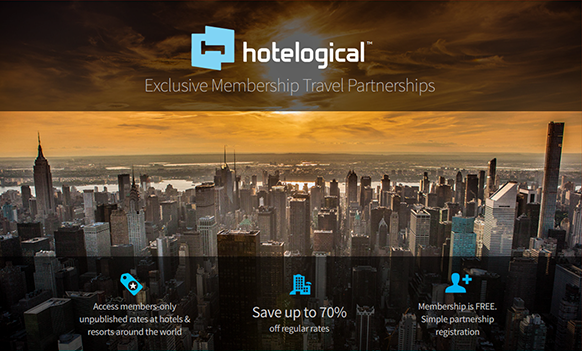 Members receive access to hotel deals for FREE, as the normal $99 fee for access is waived! Click here for more information. Take the Unbeaten Path to Study Abroad This Spring! Our partners at Outward Bound Costa Rica (OBCR) firmly believe there is no better way to develop leadership skills than with real-time experience in the field. OBCR's Gap Year & Semester programs push students to challenge themselves, work together, and become leaders. Whether it's through gaining outdoor certifications, battling whitewater rapids, speaking Spanish, or serving local communities, your experience will expose you to new challenges and allow you to grow in ways you never expected. Is a semester too long to be away? Check out OBCR's 19+ Summer Expeditions. Come for one week, or combine both courses for two weeks this summer. This past summer, seven Society members joined OBCR on an 8-day 18+ Panama Expedition! Don't miss out on your chance to join them this spring or summer. All Society members are eligible for a 10% discount off course tuition. For the past five years, the Society has partnered with True Nature Education to invite members to participate in an immersive travel abroad opportunity to Costa Rica, which embodies the essence of service leadership. Last year, we expanded our program to Peru and Italy. This year, we are very excited to expand our program to the mythical land of Greece. 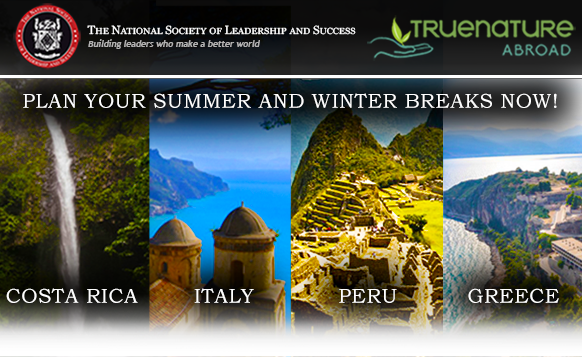 Plan Your Summer and Winter Breaks Now! 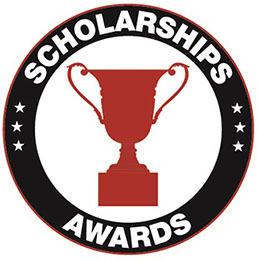 Society Members Receive a $350 Discount Off Program Tuition! Limited number of spaces are left for these trips. 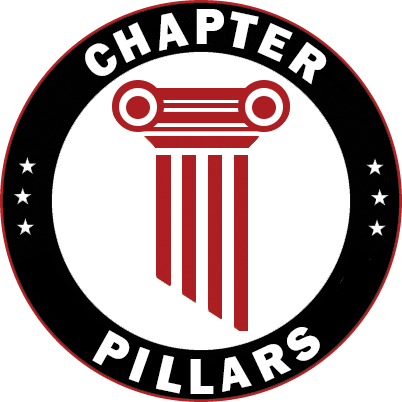 Pillars represent the ten best practices of successful chapters. 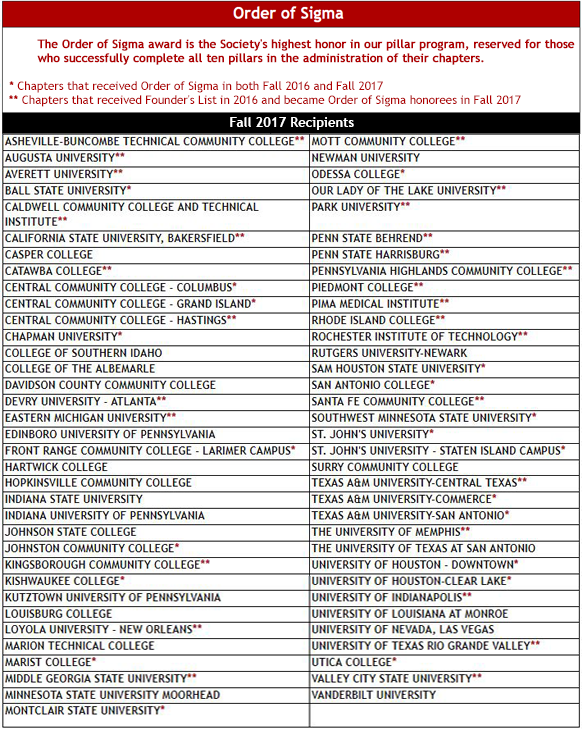 We are excited to recognize our chapters that have gone above and beyond by receiving the Founder's List and Order of Sigma awards this fall. Congratulations! Shout-out to the 41 chapter leaders who attended our recent Midwest Regional Leadership Retreat at Waubonsee Community College! Big thanks to our wonderful hosts at WCC for making the weekend a great success! 35 chapter leaders attended our recent West Regional Leadership Retreat at Azusa Pacific University! Many thanks to our hosts at APU for making the event a huge success! 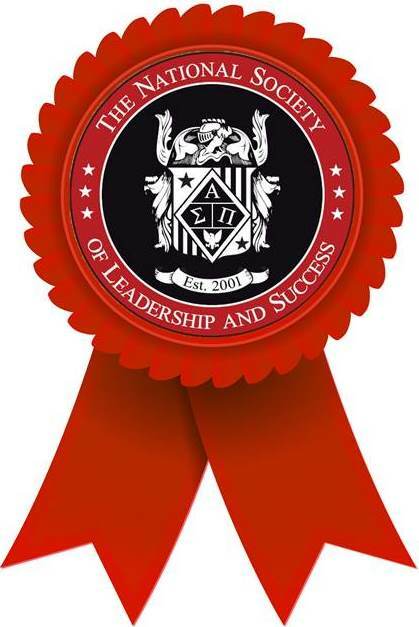 Our Southeast Regional Leadership Retreat at North Carolina State University was a success thanks to the 47 chapter leaders in attendance! Thanks to NC State for hosting the event! Inject a little fun into your Halloween! Here are some leadership lessons you can take from some of my favorite scary movies. Tom woke up Halloween morning and mentally previewed the day ahead. He didn’t have to think much to know it was going to be a long one. A full day of leadership training followed immediately by the costume party his wife was dragging him to. The only good thing about the day that he could think of was that he wouldn’t have time in between the training and the party to put on a costume. Since he wasn’t a big fan of Halloween or of costume parties, that would be just fine with him.